Rising Sun began its’ journey on January 19, 1991. 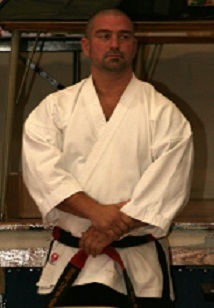 After leaving his current school of training, Sensei Hosler opened a school known as Rising Sun Karate Academy. Before opening, many options of training, style and business decisions were already made. All but one decision still was not made, the name. Knowing that our logo was to be the hands that are seen on our logo, many different names were tried, but none seemed to fit. It wasn’t until Sensei's wife, Patty, asked what the symbol of the hands meant. When he told her that they were the symbol representing the rising sun, she suggested we use the name Rising Sun to go along with the symbol. What a great idea. 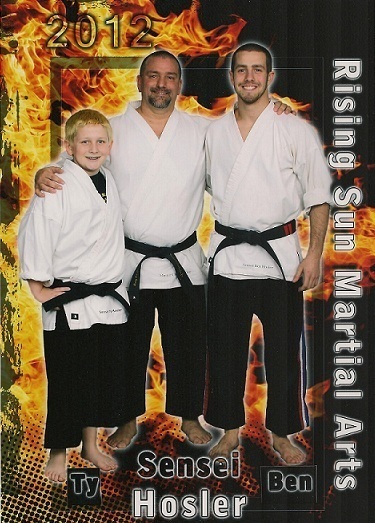 Rising Sun Karate Academy was born. We began our training in the gymnasium of a local elementary school. McAnnulty Elementary of the Baldwin School District is where we spent the first 3 months training students. Shortly thereafter, we moved into the basement of a local church; North Zion Lutheran Church. After using the basement for classes for approximately 9 months, we finally found a permanent home on Rt. 51 in Baldwin, PA. In January of 1992, Rising Sun began to rent the basement of the Morrison Kitchen and Bath building. And for the next 8 years, we began to see our school grow, renovations began to happen more often and we even began to offer different types of Martial Arts. 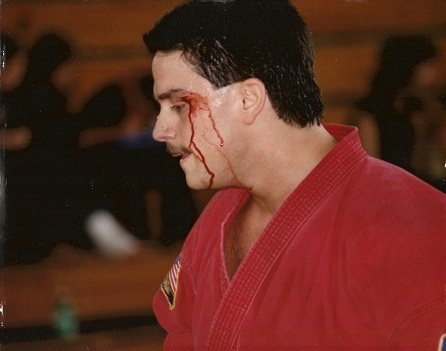 Through the years, Rising Sun has been able to offer more than just Karate. Aikido, a mainstay of Rising Sun was offered to adult students in 1993. 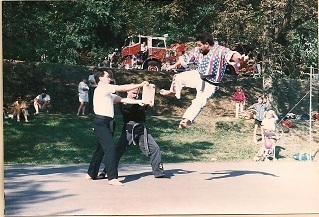 We have also seen other styles such as TaeKwonDo and Judo become important parts of our training. 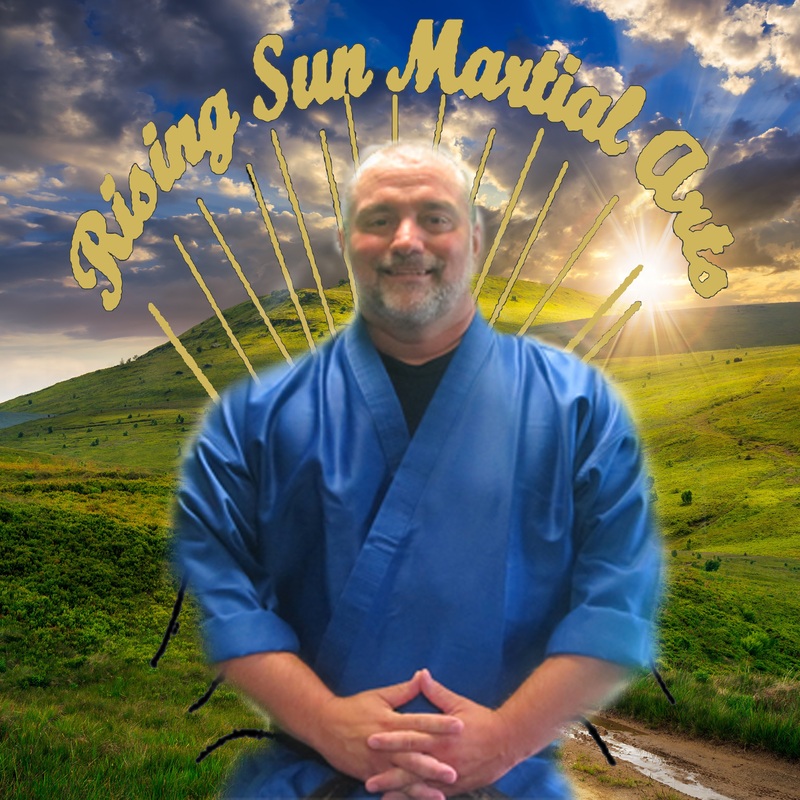 Because of the different options we were able to offer, in 1997 Rising Sun Karate Academy officially became Rising Sun Martial Arts, Inc. Aerobic and Fitness classes were also an important part of our system. 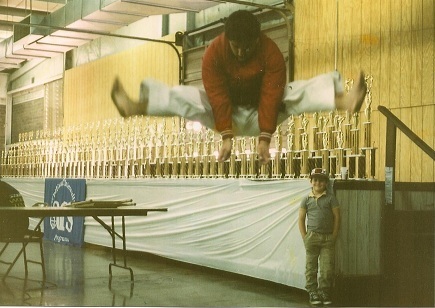 We became more than just a karate school. In April 2000, we were now out of training space and moved to the upstairs level of the Morrison Kitchen Building. The move gave us more training area and better visibility, so we continued to grow. In 2007 and again in 2008, we were once again forced to remodel to provide more training area for students. In September 2009 we were able to move back downstairs in the Morrison building to open our new fitness center for weight training. January 2018 brought us back downstairs to the lower level. Although we haven't given up on the Gym entirely, we are consolidating our training into the one level to concentrate on what we do best, Karate training. With 28 years of excellence in Karate training, we're going strong and looking forward many more years of building the Mind, Body, Spirit and Character...for Life!!! !